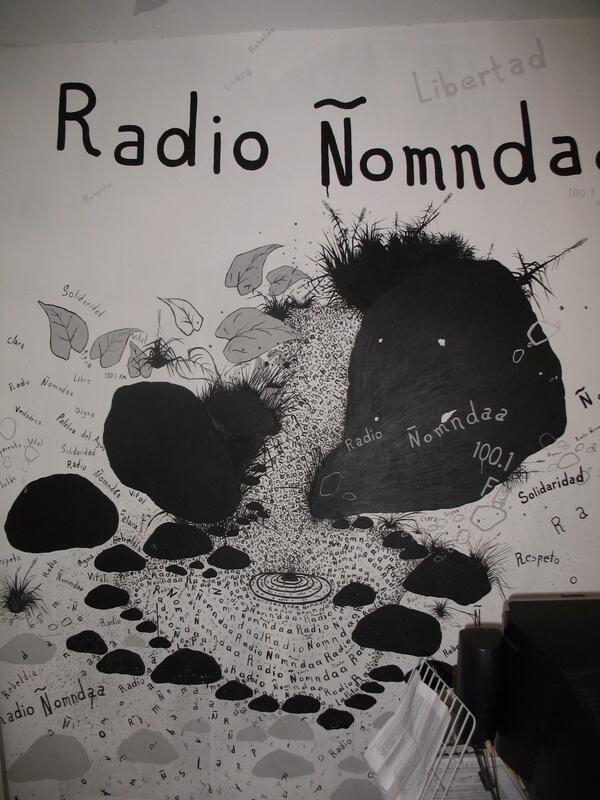 On November 12 David Valtierra Arango, one of the founders of the community radio station Nomndaa (The Word of Water), was handed down a prison sentence. Valtierra had been accused of wrongfully depriving Ariosta Rocha of his freedom. Rocha is the brother of Aceadeth Rocha Ramirez, a local PRI deputy and the ex-mayor of the municipality of Xochistlahuaca. Since November 5 David Valtierra had reported that there was an arrest warrant against him, as well as 30 Amuzgo indigenous people, all for the same reason. Since 2002 the people of Xochistlahuaca have organized their own autonomous government, put in place to maintain their own customs and traditions. They accused then-mayor Aceadeth Rocha of the misuse of funds. Two years later, in December 2004, the community radio project “The Word of the Water” began transmitting in the Amuzgo language – the first of its kind in Guerrero. Since that time, founders of the radio station like David Valtierra have had to face persecution and harassment from state and federal officials. This entry was posted on Thursday, November 19th, 2009 at 10:02 am and is filed under Guerrero, Human Rights, Indigenous people, Justice system. You can follow any responses to this entry through the RSS 2.0 feed. You can leave a response, or trackback from your own site.